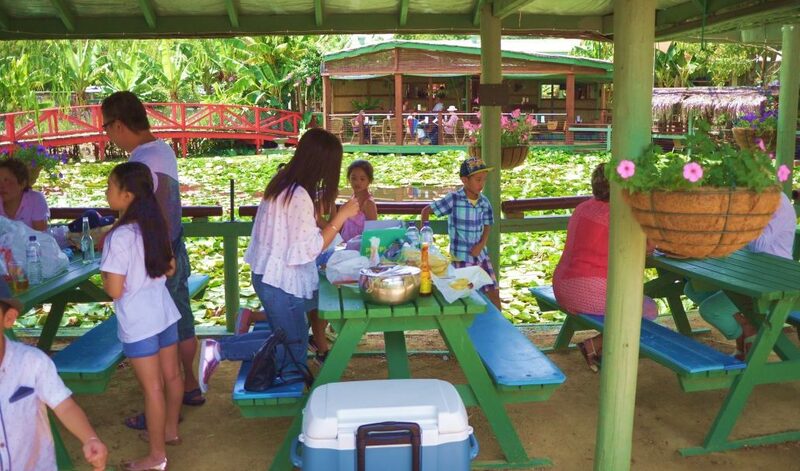 Visitors are welcome to have a picnic in one of the many picnic shelters or picnic areas located inside the garden. You are welcome to bring into the gardens your own food and drink (except alcohol). 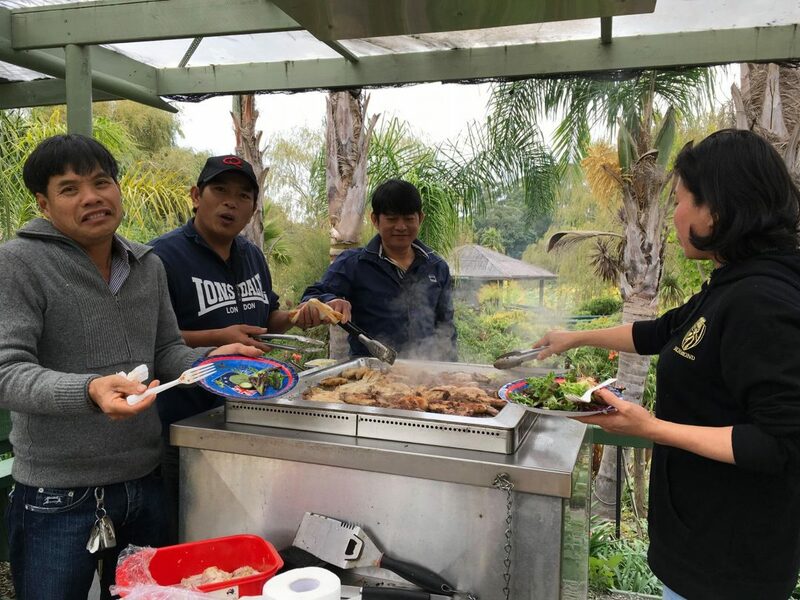 We have 5 large general use park bbqs (coin operated) that visitors can use located in different spots around the gardens. We also have one portable Vegan bbq and one portable Halal bbq available for hire. Bookings essential. Note: Picnics are prohibited in the cafe, nursery and carpark areas. We don’t reserve bbqs and encourage visitors to share with others. Groups that wish to bring their own portable bbq must gain permission from management prior to your visit.